The world has lost so much wildlife some conservationists think half the earth should be set aside for nature to ensure the world can continue to provide all the services we need such as clean water, unpolluted air and soils, healthy food and so on. But one recent study shows that 50% of wildlife has disappeared in the last 40 years. As human population grows and pressure on resources increases many feel there needs to be a bold plan to ensure we can share the planet with other forms of life so that they and us can continue. One proposition is called Half Earth - make half of the earth just for nature. The vision is for a meandering network of nature corridors that open out into huge parks set aside for wildlife. 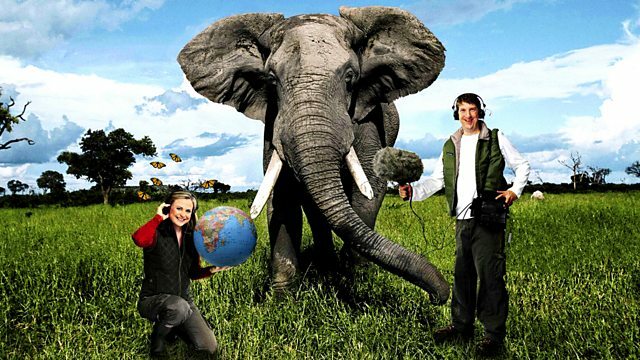 In a special programme from the Natural History Museum in London Monty Don and a panel of experts in subjects ranging from conservation science to urban planning and economics discuss whether this could work?